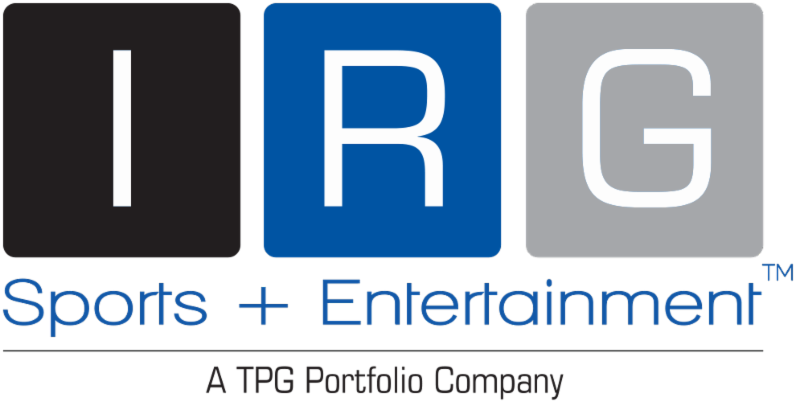 JUPITER, Florida / NEW YORK CITY, N.Y. (April 12, 2016) – IRG Sports + Entertainment™ (IRGSE), a leading marketer and promoter of sports and live entertainment experiences across the globe, today announced the addition of Shawn Hackman as chief revenue officer (CRO). A recognized expert on business development and sponsorship acquisition in the major sports industry. Mr. Hackman is instrumental in guiding IRGSE’s future success, developing the strategies to drive substantial year-on-year revenue growth across sponsorship, hospitality, merchandise and licensing and leverage the IRGSE-owned properties. 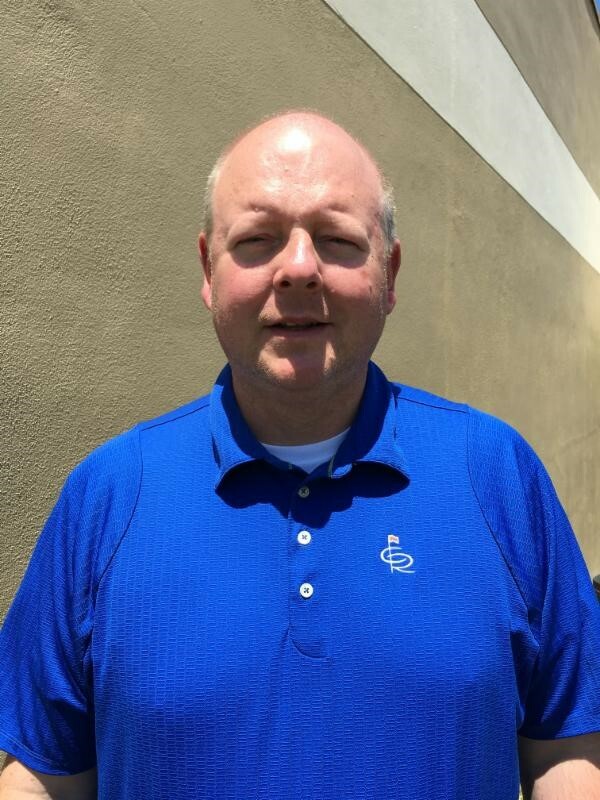 Mr. Hackman joins IRGSE as CRO from Speedway Motorsport Inc.’s (SMI) Kentucky Speedway. SMI is a major promoter of multiple nationally sanctioned events from NASCAR, INDYCAR and NHRA to name only a few. At the Kentucky facility; Mr. Hackman developed and executed creative sales and marketing plans for prospective clients and secured entitlement partners for the facility. Prior to SMI, Mr. Hackman was the vice president of motorsports for Front Row Marketing Services, a division of Comcast Spectacor. He was responsible for sales and marketing support to a variety of clients in the sports and entertainment industry and grew revenue 40% over three years. His motorsports clientele included: NASCAR, INDYCAR, IMSA, World Endurance Challenge, Pocono Raceway, Schmidt Peterson Motorsports, Aston Martin and Porsche. In addition to the motorsports industry, Mr. Hackman launched a full-service sports marketing firm that catered to Trina Solar and their involvement in major golf events and was the executive vice president and general manager of the Quad City Mallards, an International Hockey League affiliate of the Philadelphia Flyers. While managing the daily operations of the hockey team, Mr. Hackman increased attendance over 35% from the previous team and finished second in overall attendance in minor league hockey. IRGSE is a TPG portfolio company that owns and operates four motorsports facilities; Memphis International Raceway, Cordova International Raceway, Maryland International Raceway and Palm Beach International Raceway, as well as two sanctioning bodies the International Hot Rod Association (IHRA) and the International Drag Bike League (IDBL). For more information, please visit IRGSE.com or IRG Sports + Entertainment on LinkedIn.